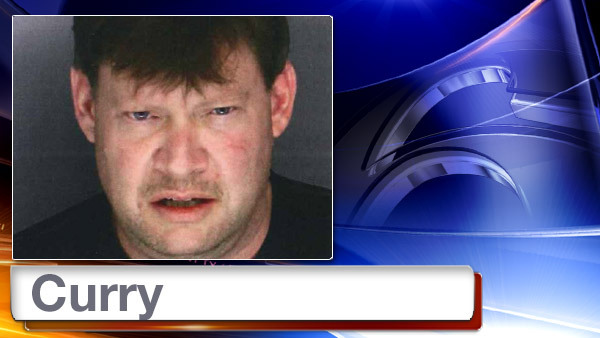 UPPER DARBY, Pa. -- An Upper Darby, Pa. man is facing charges after pulling a fire alarm to get help unclogging his toilet that was filled with potatoes, police say. At approximately 7:48 a.m. Saturday, Upper Darby Township Police responded to the 8700 block of West Chester Pike for a report of a fire alarm activation. Upon arrival, fire department officials determined the alarm was pulled on the second floor. 44-year-old Ralph Curry III admitted to police that he had activated the alarm because the maintenance staff had not properly returned his phone call in regards to a clogged toilet in his apartment. According to Upper Darby police, the toilet was clogged with potatoes. Police checked and determined the clogged toilet would not have caused a danger to Curry or anyone else in the apartment building. The Affidavit of Probable Cause reads, "Curry's actions caused public alarm and caused public safety to respond in a manner that put both public safety as well as the public at risk. Curry's actions also caused the apartment complex to be evacuated in 12 degree weather. Curry's actions served no legitimate purpose." Curry is charged with false alarms to agencies of public safety, recklessly endangering another person, and disorderly conduct.